Urgent: Looking to find a journalist/student/translator with knowledge of Tamil and/or Telugu (preferably both) for English translation purpose, who is willing to give 3-4 days next week for a story with Wall Street Journal. Involves travelling with the team within and around Chennai. Remuneration: 100 USD per day. Email at Karan.singh@wsj.com at the earliest. Cosmic Global Limited is looking for a long-term working relationship in Tamil Voice Over projects. Please send your Tamil sample (Narration) minimum of 1 minute with studio recording in mp3 or wma format. 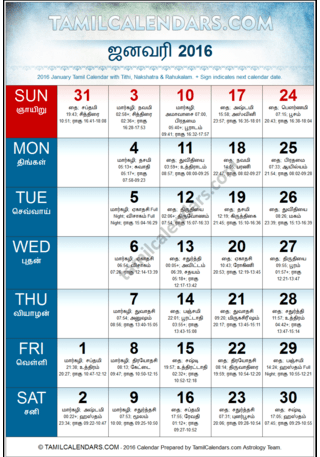 Are you searching for Tamil Calendars? 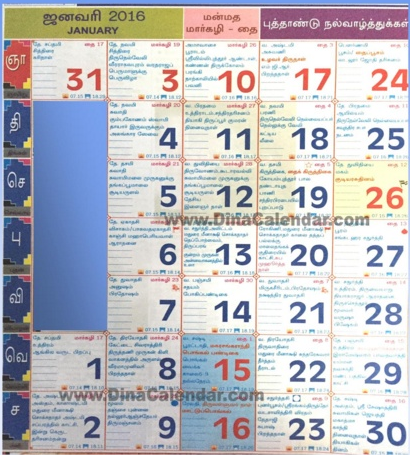 there are several sites with details of calendar in Tamil. I have listed them below with a quick preview on appearance and functionality which will allow you to choose what you want based on your requirements. 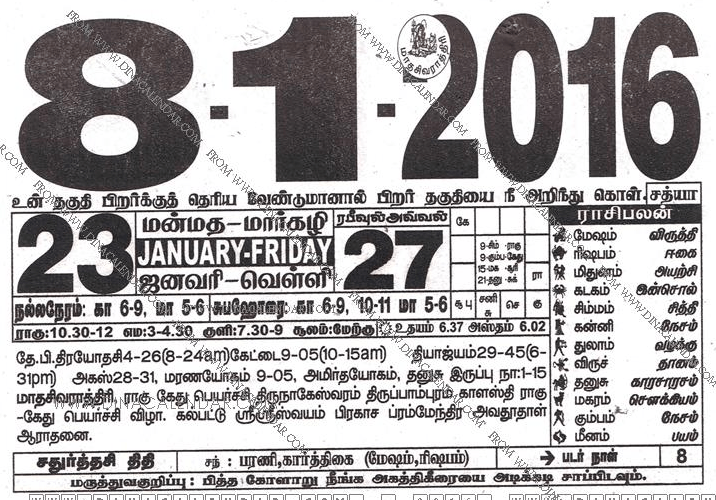 Scanned image, easy navigation to other dates. Scanned high resolution image, easy navigation. 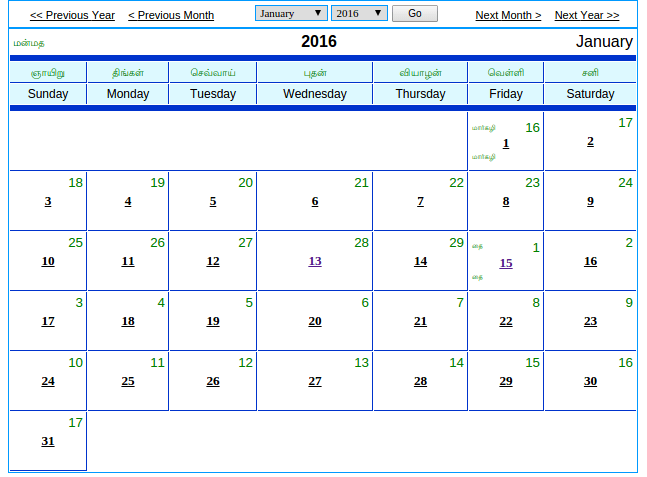 Following are calendars with monthly views. Pdf images with download option. Scanned image, takes longer time to load. 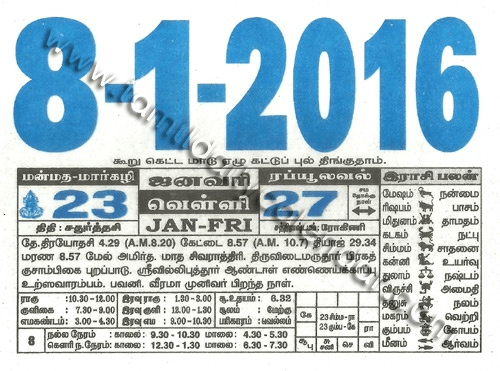 Details in individual dates. 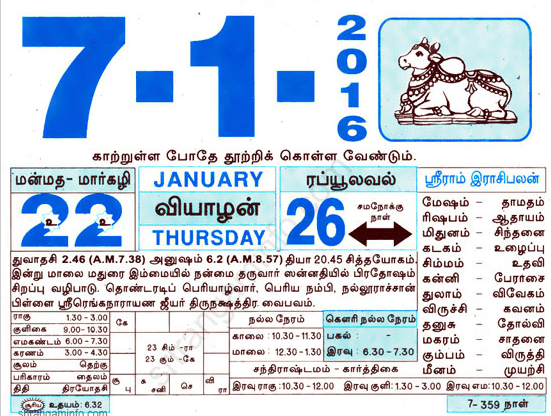 Digital calendar allows navigation to individual dates with additional details. 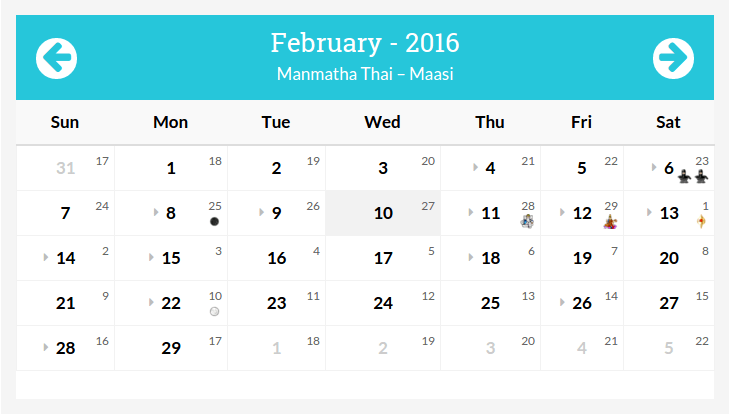 Digital calendar, clickable dates with additional details. Finding online resources for learning Tamil rhymes is quite a task. Early introduction of Tamil rhymes can help children to learn the syllables easily and rhyme along and getting familiar with the tunes. Here is a list of YouTube Channels that have Tamil rhymes for toddlers and kindergarteners. Personally my favorite channel is Infobells – Tamil, their tunes are very nice with clarity in word pronunciation and background music is soothing or does not overwhelm the lyrics. Apple Tree – Tamil has very few rhymes in it but I am hoping that they may add more songs in the channel later. Appu Series – Tamil has other types of playlists for rhymes.